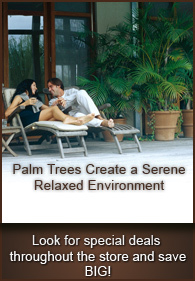 Found among most gardens an indoor areas, is the Lady Palm. Known for its ease of caring and its maximum height of 7 to 8 feet, the Lady Palm Tree is a great choice for an all-round greenery in any area of the home or office. The Lady Palm is from the Southeast area of China and its botanical name is Rhapis excelsa. 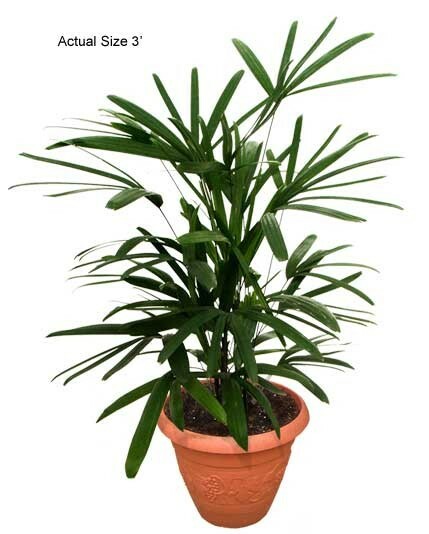 If you’re looking for a great plant or tree for the corner or to add life to a room then the Lady Palm is the best choice.